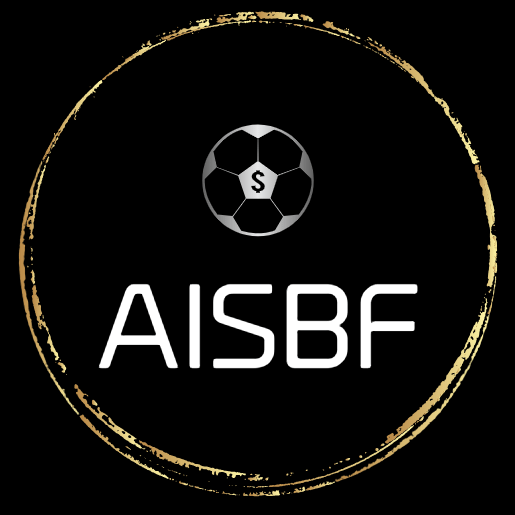 AISBF started its journey as a company by researching what makes someone successful vs unsuccessful at sports betting. Why is it that professional sharps and large syndicates get to consistently profit, while your average weekend punter loses? Luckily, we discovered the answers. It comes down to THREE basic differences – three variables that are in your control. 1. Choosing the right team to bet on. This is absolutely the main factor, but it is not the only factor. Picking the winning team is obviously crucial. So how can someone consistently pick more winners than losers? Data analytics. Here at AISBF, what makes our data analytics better is that we gather and explore the impact of more variables of data than anyone else; and we use leading edge specialised machine learning techniques to achieve unprecedented results. 2. Choosing the correct amount to bet. Being able to stake the mathematically optimal amount every single bet sets you up for success. There is no question about it. Let me explain. Lets say Bookie A offered you a bet on the flip of a coin – heads win @$2.10, tails win @1.80. Applying Step 1, or even using basic common sense, it is obvious that you should be on heads as it is a 50% chance of occurring, yet you are getting odds that imply it is a 47.6% chance – a difference in your favour of 2.4%! Now if you bet 100% of your entire portfolio on flip 1 of the coin and it appears as tails, you lose your entire bankroll and cannot place anymore bets. Even though the odds were in your favour, you still lost money. This is why staking is vital! AISBF’s provided staking is mathematically optimal in providing maximum profit potential at the lowest volatility. 3. Choosing the correct market to specialise in. It doesn’t matter how successful you are, if you bet into a market that only accepts small bets due to low liquidity. If you want to be a professional sports bettor, you need a market that can keep up with you when your portfolio balance grows. At AISBF, we don’t bother with fancy exotics such as ‘First Goal Scored in 3rd Quarter’ – it’s simply not large or profitable enough to rely on as income. We also don’t risk your money on fluke 1 in 100 multis or silly challenges to grow from $x amount to $x’000 amount. We give you bets on only the largest liquidity markets, enabling a bettor of any financial size to follow us. How can you lose when every single variable in betting is accounted for? Answer: Over the long term, you can’t! This is why at AISBF we are extremely confident that the bets we provide through our service, at the stakes we provide will net you a profit. We are so confident, in fact, that if our service has a losing month, we provide a money-back guarantee. No hidden terms. No hidden conditions. As long as you follow our provided staking and market betting at the times/prices when we send you our bets, we will honour the guarantee. Be a WINNER! Become a successful punter and join a thriving community of passionate people just like you, knowing that your betting bankroll is in the best hands. Purchasing a monthly subscription grants you exclusive access to our highly successful AFL model's betting tips. Included is a MONEY-BACK GUARANTEE if we have a losing month.